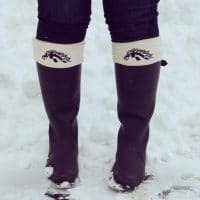 With February around the corner comes the start of more sunshine! 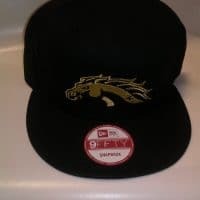 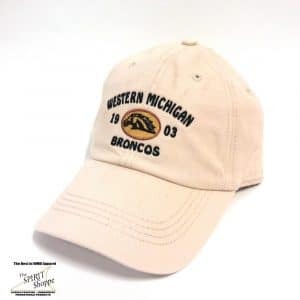 What better time to roll-out new WMU caps for spring. 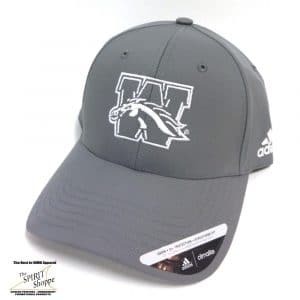 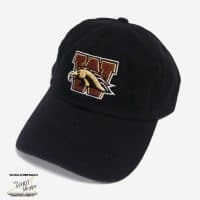 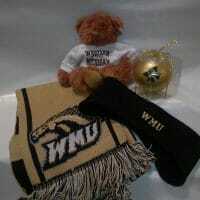 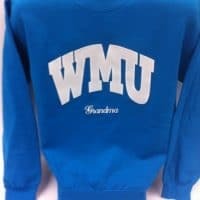 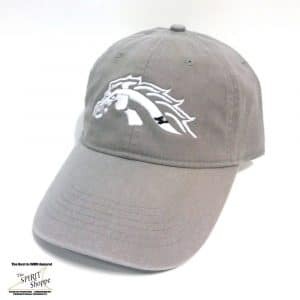 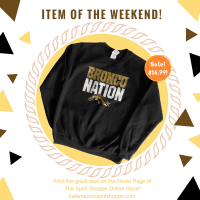 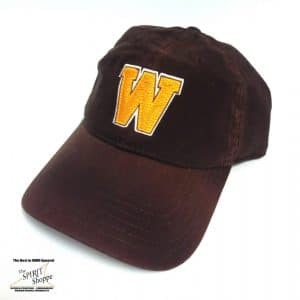 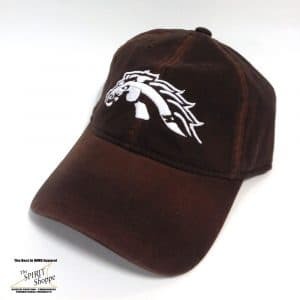 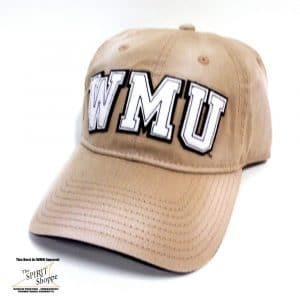 With several classic and new WMU designs, there is sure to be a hat for anyone’s style. 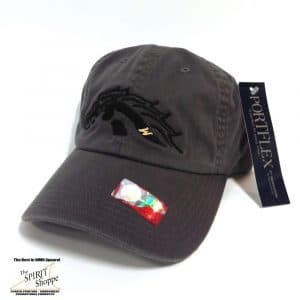 With several caps featuring adjustable back closures: buckle & grommet or Velcro. 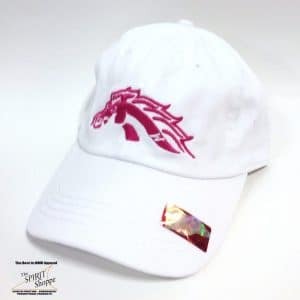 These cool new hats will fit most everyone! 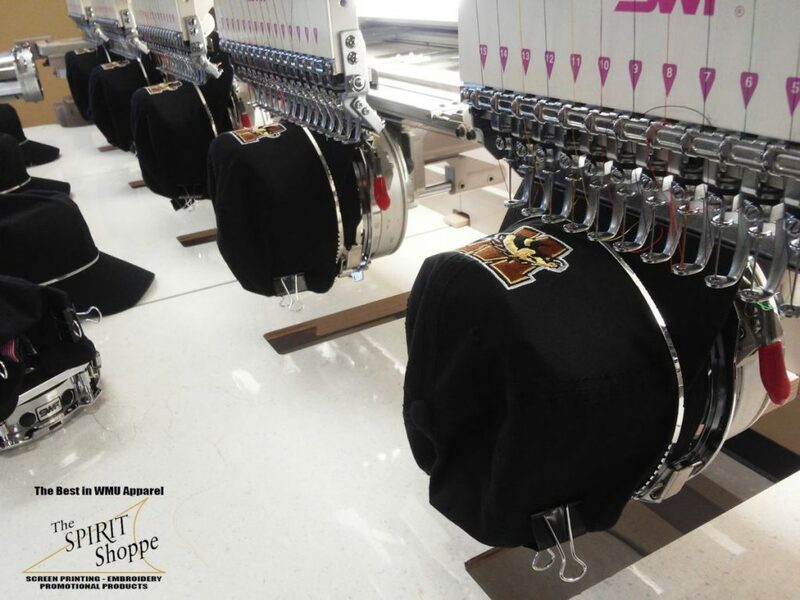 Embroidered right here at The Spirit Shoppe by our very talented team! 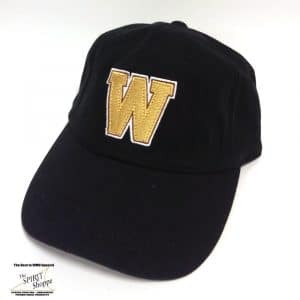 Caps are starting at just $15.99! 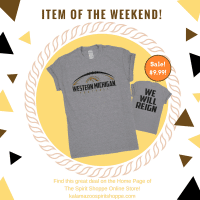 Come in Monday through Friday 9:30a-6p, or Saturday 10a-5p and Sunday 12p-5p. 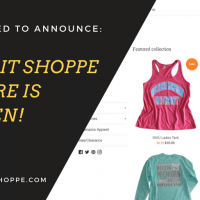 Our friendly and helpful Spirit Shoppe family can’t wait to see you!